Sell on any site. Ship with Amazon. And stay in control of it all. It’s not just orders from Amazon that can be shipped by the eCommerce giant. 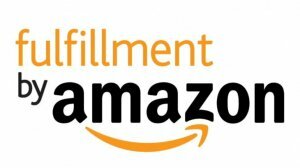 Many suppliers use Amazon as a 3PL, relying on their services to fulfill orders from any sales channel. The challenge? 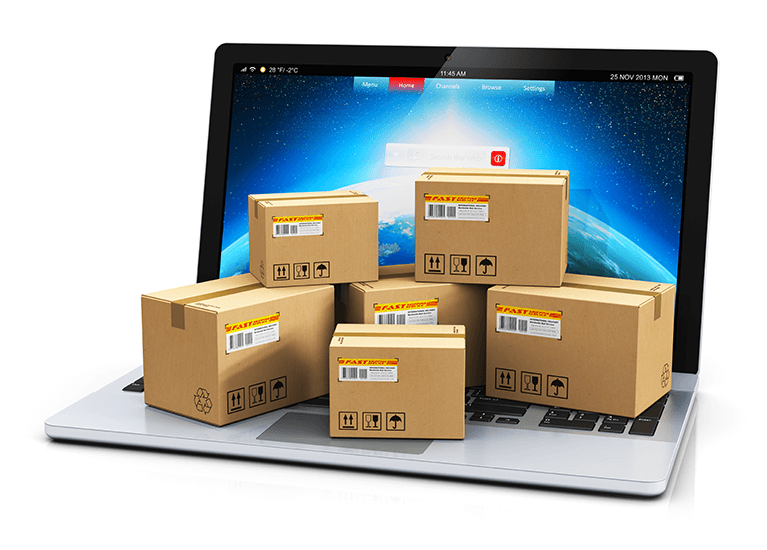 Managing lots of orders from multiple marketplaces can be an unwieldy process. Fortunately, we make it easy to manage even a sprawling web of transactions, and integrate them with the system you already use to run your business, whether it’s an ERP, accounting software, or something else. Stay on top of inventory levels, track orders from different channels, meet the requirements of orders you get through Amazon, and even be ready for EDI when you land that big order from an established retailer — we’re here to help you now and able to scale as you grow. Our team will integrate the system you already use to run your business — an ERP, accounting software, WMS — with Lingo. Whether orders are from online marketplaces like Amazon, from your eCommerce store, or come into your system as EDI transactions, data will be merged seamlessly. Create unique access for your supply chain partners that so you can share vital information — and nothing else. You’ll enjoy greater efficiency and the faster movement of goods without sacrificing confidentiality or security. Not only can our integration team make managing Amazon easier — no matter how you sell and complete fulfillment on it— we can bring order merge order data into virtually any system you already use to run your business. So if you run an ERP like NetSuite, accounting software like QuickBooks, or WMS, you’ll be able to migrate data automatically and dramatically reduce manual entry. That means fewer errors and less time spent managing transactions. Find out more about integration and how it can help make your company more efficient and profitable. When your business grows, orders will increase and be generated from more trading partners. So that could mean large volume with retailers who rely on EDI to process transactions. 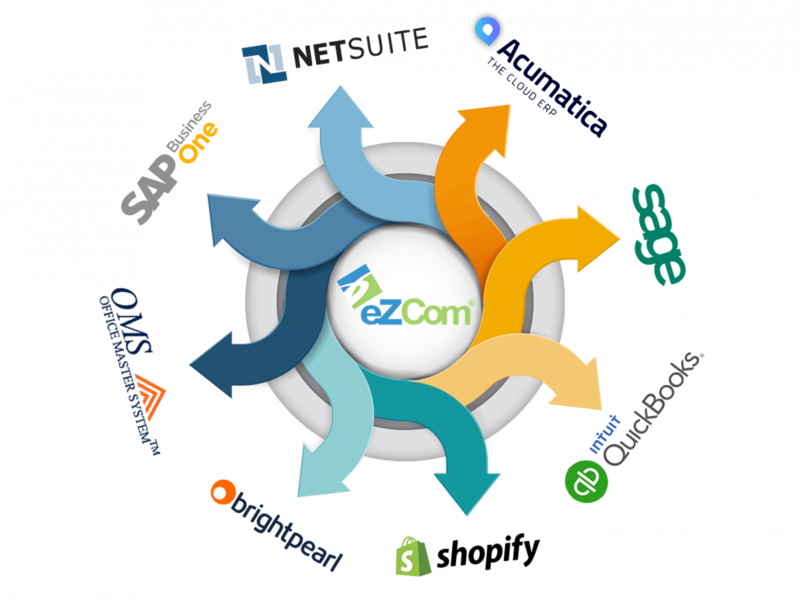 Suppliers that are already working with eZCom to manage their Amazon orders are well-positioned to handle these new demands because we have been providing EDI services to clients of all sizes since 2000. As a result, you’ll be able to scale up as your needs grow, and work through a portal that automatically connects orders from all your trading partners. Want to make your Integrations easier? Whether you choose to use our portal, your own API, or an ERP from another technology partner, Lingo knows how to get along with all of them, including few that aren’t really known for being friendly.